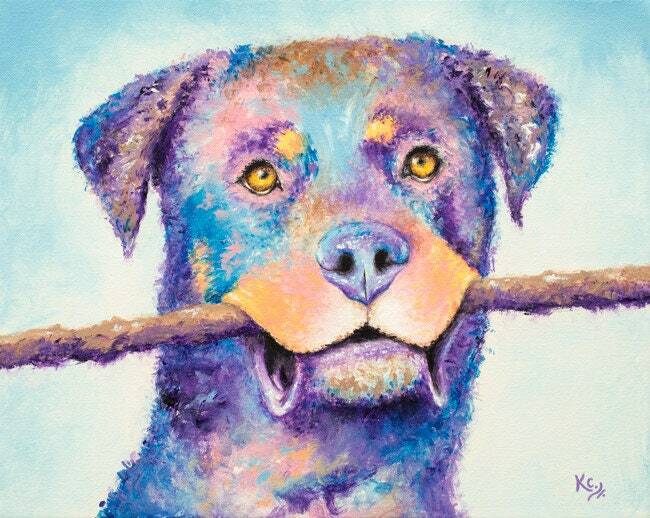 Rottweiler art print depicting a cute dog fetching a stick. 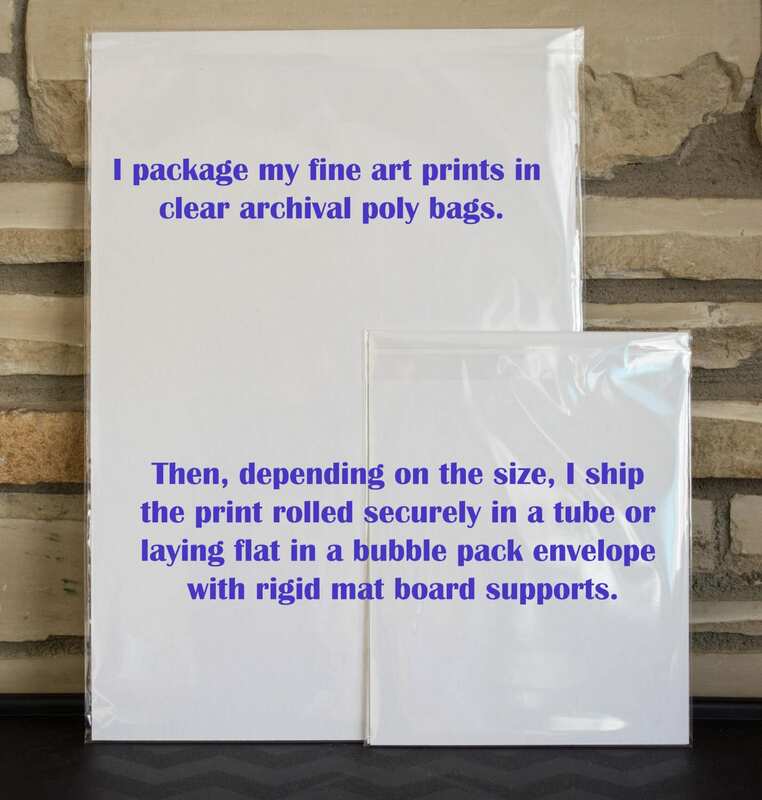 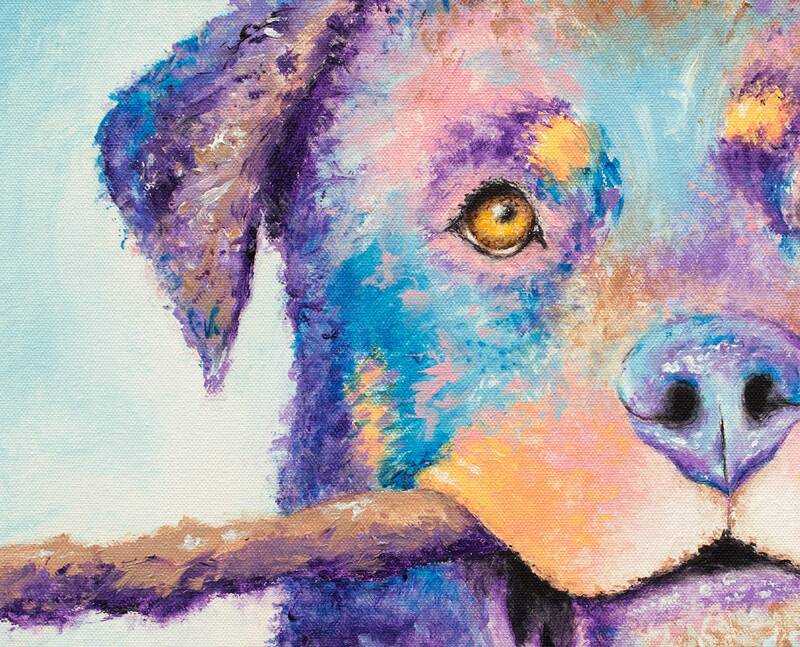 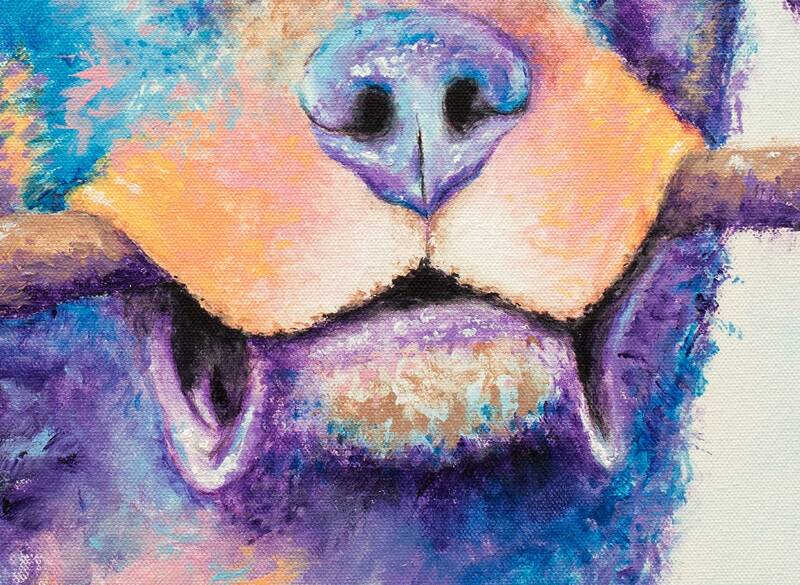 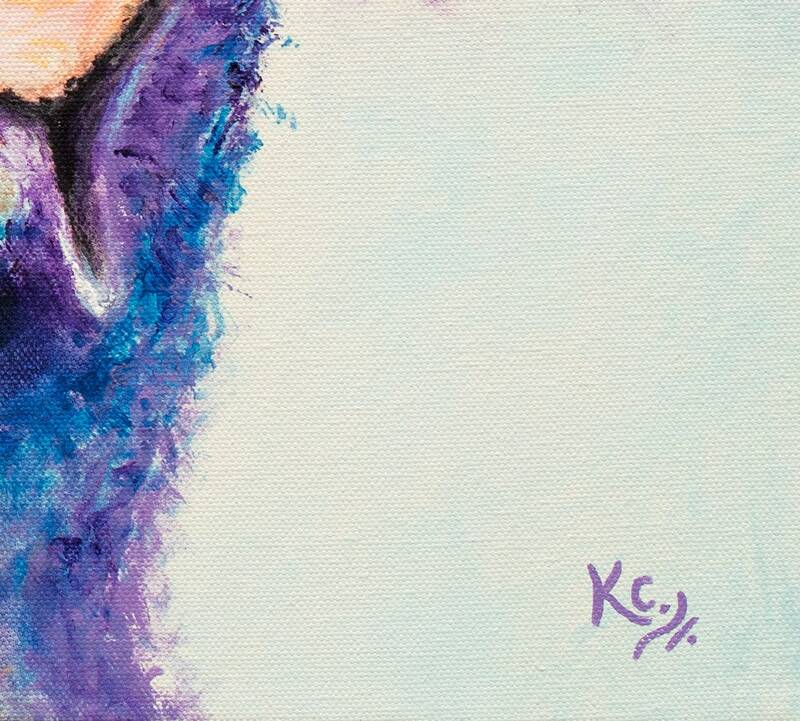 This dog artwork is a giclee fine art print of my rottweiler painting entitled Fetch. 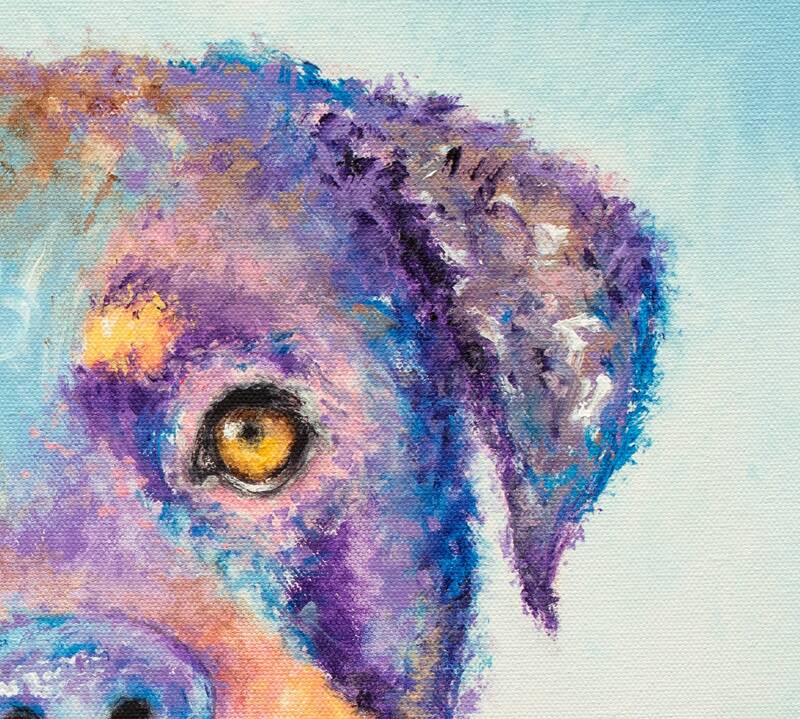 This dog art would be a paw-some dog lover gift, dog mom gift, dog owner gift, or purchase for person who owns a rottweiler.